“Freilox & Bagels”, a band performing Klezmer Music began in February 1995 as a synagogue program at Ohav Zedek Synagogue. 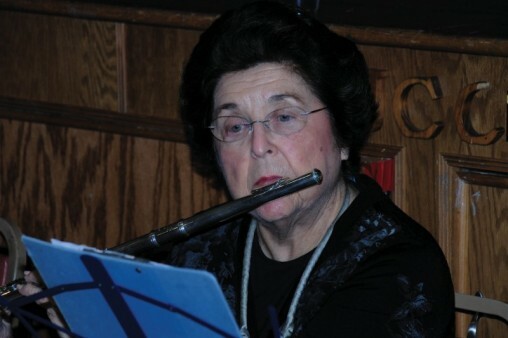 It was a one night program to get members together who played Jewish music. It was suggested to the JCC Board that the Center should take on the band as their project. Klezmer music is a folksy, soulful music that has its roots in Eastern Europe. Klezmer is a combination of Jewish theater, Yiddish European sound. The music is a link to the past and the future. The band is made up of members of the Jewish community with diverse professional backgrounds. Playing together has created new harmonies between the members and awakened a love of their Jewish heritage through music. Freilox and Bagels is always looking for new members. If you are interested in joining our Klezmer band, please contact Rick Evans at the JCC at 570-824-4646. The Wyoming Valley Bridge Club is owned and operated by our JCC. 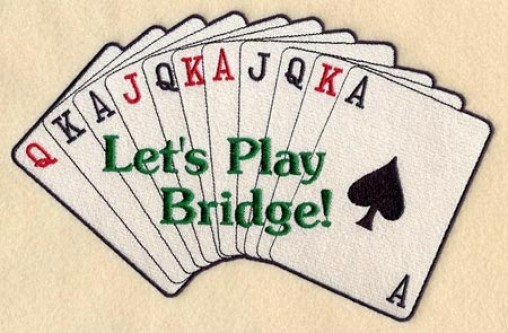 This Club is American Contract Bridge League (ACBL) accredited with sanctioned master points. There are also special games, parties, tournaments, black points/gold points, silver points/red points and charity games. Lessons will be provided if there is an interest. Delivery is once a week on Mondays are 9:30 am. Volunteer your time for a good cause. All meals are Kosher and cooked at the Jewish Home. Private pay is available. Call for more information- 570-824-4646. Volunteers are needed to help with food distribution. volunteers to assist with greeting patrons, filing monthly paper work, filling grocery bags, moving stock, helping patrons, and selecting food items. Call if you are interested in volunteering. For hours of operation call the JCA at 570-824-4646. 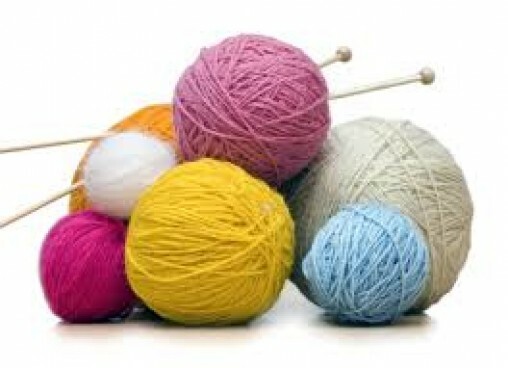 The Knitting Bee was established to bring together members of the Center in a social atmosphere and at the same time produce knitted and crocheted items to raise money for the JCC Day Camp. The Knitting Bee distributed various items to charitable institutions. The knitting mentors work closely with Misericordia University. Contact Charlotte Klavonski for more information. A certificate of Appreciation was awarded for the Knitting Bee of the JCC of Wyoming Valley for their unprecedented generosity and reaching out across religious lines and assisting the Open Arms Outreach Ministry of Wilkes-Barre. The certificate was presented by Rev. Richard Collins, Associate/Outreach Minister of First Baptist Church of Wilkes- Barre Open Arms Outreach Ministry of Wilkes- Barre for the continuous support by the knitting Bee providing hand knit hats and scarves for the homeless.